Explain how the knowledge, skills, and abilities you have gained from your academic work over the past terms has impacted or enhanced your life, work, and career development. 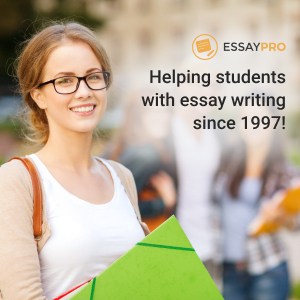 While the tone of this essay may be less formal than a research assignment, you are still expected to proofread very carefully, to cite any outside sources you may use in APA format (outside sources are optional), and to use the essay format. At a minimum, there should be five fully developed paragraphs with an introduction, body, and conclusion. you take with it now, the less you will need to revise at the end of the term. The critical reflection essay requires that you examine the reasons for and implications of what you learned in formal coursework beyond the practical need to meet degree requirements. It explores how this learning (knowledge, skills, and abilities) has affected your competency at both a personal and professional level. It is not just a simple description of events, assignments, and courses. It considers what you learned through your readings, discussions, and assignments, and how they have improved your KSAs. What is the basic content and organization of a critical reflection? • Identify the key themes or dynamics of the classroom learning you will examine. • Make a clear claim about the relative value of this learning in your life and work. • Unpack key themes and explain how educational outcomes relate to your life and work. • What were particularly rich learning experiences in your coursework? Why impactful? • Provide specific examples to support and illustrate major points. Briefly summarize your key points. Does critical reflection have any value in career development and learning? Why?